Hi, I’m Ford. I am a full time music teacher and performer. I have been teaching guitar lessons in Marysville and Camano Island, Washington since 2002 – students of all ages and levels. Young beginners, older beginners, advanced players and many former players, who want to get back into it after life forced the instrument into a closet for 20 odd years. I play finger-style jazz, classical among other things and teach blues, rock, folk, pop and flamenco as well. Since students have different interests, I don’t do cookie cutter lessons. The pace and the material is matched to the student. 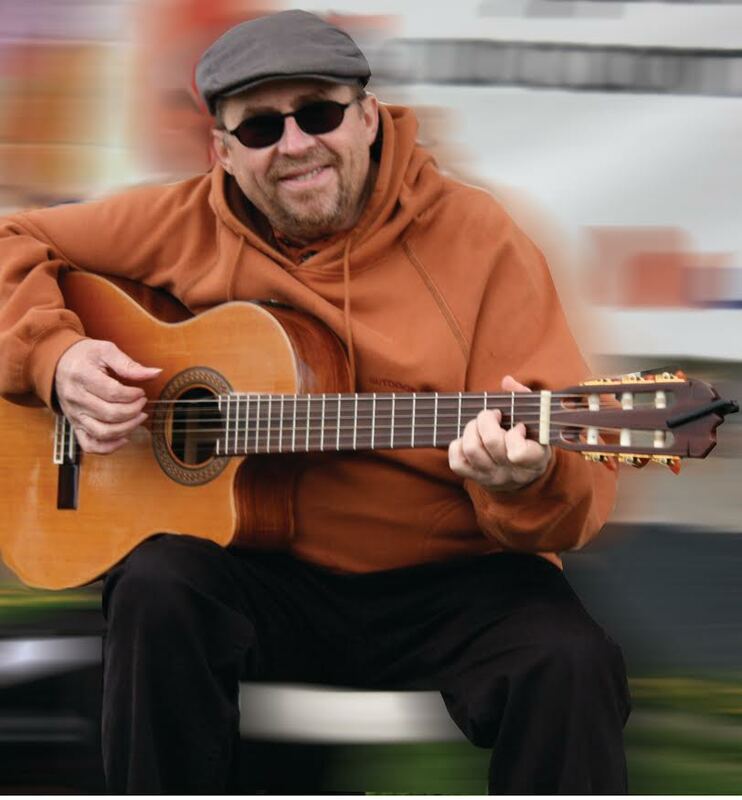 I also perform at wedding ceremonies and receptions, private parties, restaurants, wineries, art galleries, retirement facility and any where else solo acoustic, classical or jazz guitar is appropriate. I also perform in duo and trio formats with bass and hand drums.